Bremont Terra Nova titanium chronometer. From a brand firmly rooted in the world of aviation, British-born and bred Bremont unveils an instrument of a different kind. Meet the new Supermarine Terra Nova chronometer. 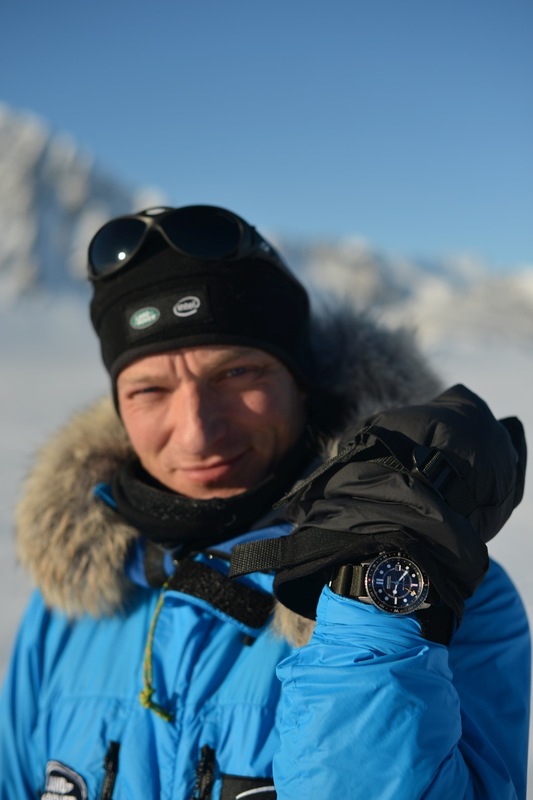 The watch was built for a recent polar expedition, held in early 2014. Renowned polar explorer, Ben Saunders, with histeammate Tarka L’Herpiniere, walked from the well-known Scott’s Hut, located on the north Shore of Cape Evans on Ross Island in Antarctica, to the South Pole – a 900 mile trek. Upon arrival, they turned around and walked the 900 miles back to the Hut. 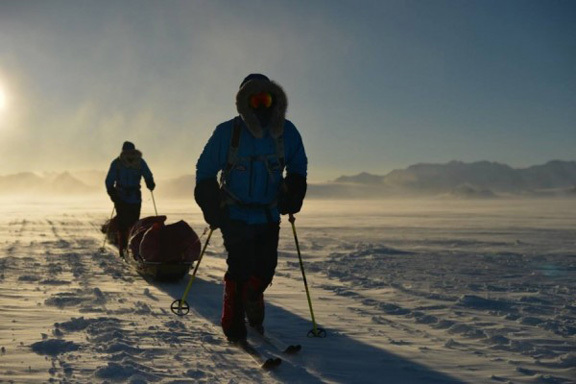 Ben Saunders and his teammate trekked 1800 miles pulling their own gear. This record breaking 1,800 mile trek (with the explorers pulling their own supplies by sled) was the first completed tour of an exhibition first tried in 1910. The British Antarctic Expedition of 1910-1913 (also known as the Terra Nova trek) was led by Robert Falcon Scott. It was not completed. Ben Saunders and Tarka L’Herpiniere completed the route. 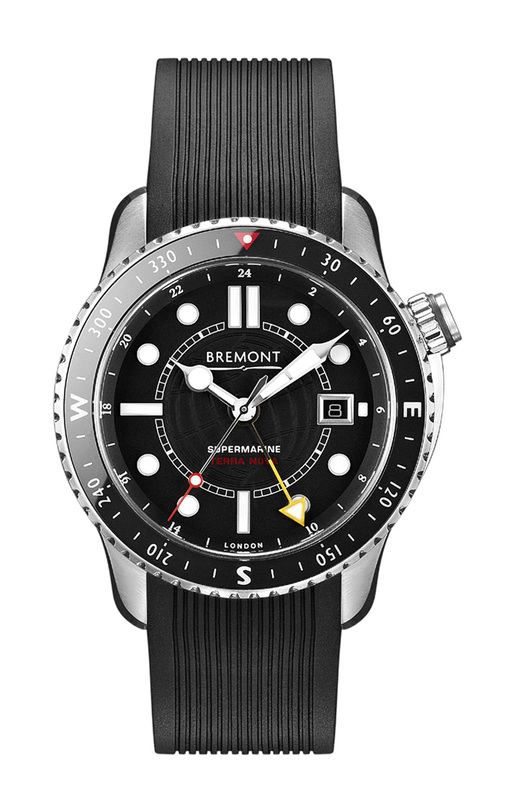 They wore Bremont Supermarine TerraNova watches outside their jackets. Outside their polar jackets the two explorers wore essential navigational tools: Terra Nova chronometers made by Bremont. Too cold in the sub-freezing temperatures to wear any type of battery operated device, the men counted on the light-weight titanium Supermarine chronometer with GMT function and specially oiled mechanical movements for their journey. The explorers used the chronometer to measure longitude. The watch could also be used to point to the South Pole using the GMT watch and the sun. To celebrate this long, cold expedition and its completion, Bremont has built a 300-piece Limited Edition Terra Nova chronometer wrist watch series. 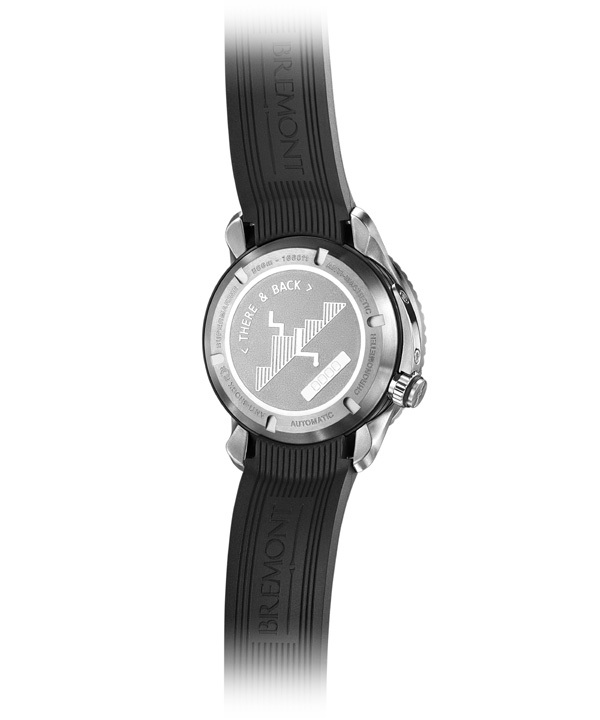 Built in titanium, the watch offers the same superb craftsmanship and functions as the ones worn in the expedition. It retails for approximately $7,500.